THE SKY I SCRAPE: Green River Reissues? 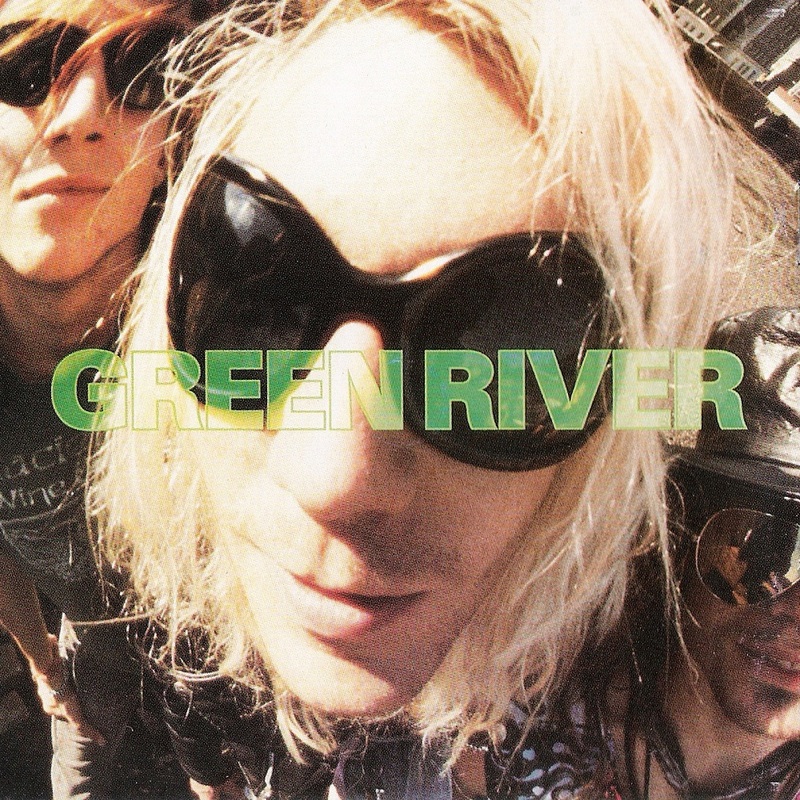 Jack Endino hinted this week that he's working on remixing Green River's Rehab Doll. We don't know what to be expecting. Could it be a boxed set? Reissued albums? Regardless, we're excited. Get ready!